I wasn't expecting anyone. Who could it be?.... Ah, a salesman. I know, everyone has to make a living somehow, I get it; and I'm not a rude person, I'll at least hear you out. So, tell me what you've got today. And if you really want to be taken seriously, show me why I can trust you. As Communications & PR Director of our nation's oldest direct sales company, I research shady traveling sales crews that too often pollute the reputation of our time-honored industry. I often find a commonality with them: many of their paying customers never receive the products that they ordered. That's a problem. In fact, that's one of the main problems with these rogue door-to-door sales companies -- a small few can tarnish the reputation of the majority who are honestly earning a legitimate living by using a respectable face-to-face business style. So how do you know who is legit and who isn't? I read recently of a Sacramento, CA homeowner who was scammed out of $134 in magazine orders. Fifteen months later, she still has not been taken care of by the company behind it. The person who sold to her spoke of having financial trouble and that selling the subscriptions would help feed their family. RED FLAG. Anytime someone uses the sympathy-sales tactic to invoke your empathy, there is a strong chance that they are just using a fictional story to boost their sales unethically. When the homeowner attempted to contact the traveling sales crew company, she got nowhere. This is another RED FLAG. Many of these companies change names more times than Lady Gaga changes outfits during a concert. In a news feature from CBS Sacramento, "Call Kurtis: Is My Door-to-Door Salesman Legit? ", it was pointed out that this company had a disclaimer that "refunds will not be issued." More or less, this amounts to the company being unwilling to make things right financially, even if they are in the wrong. It should also be noted that if the company doesn't honor the FTC's 3-day cancellation policy, that they are in violation of Federal Law. It's also interesting to know that this particular company has never been granted the required solicitation permits which Sacramento requires. RED FLAG. Always be highly cautious of a door-to-door salesperson who has an emotional personal story, a trip incentive, or anything "help me..." attached to what they say. You're the potential customer -- they should be seeking to help you, not themselves. Ask to see their solicitor's permit or business license from the city or county officials if one is required within your county or city limits. Some towns do not require them, and many counties do not require one outside of city limits. Ask if they have checked-in and exchanged information with the local police/sheriff. Those who are working unethically fly under the radar; they don't proactively exchange contact info with the police. 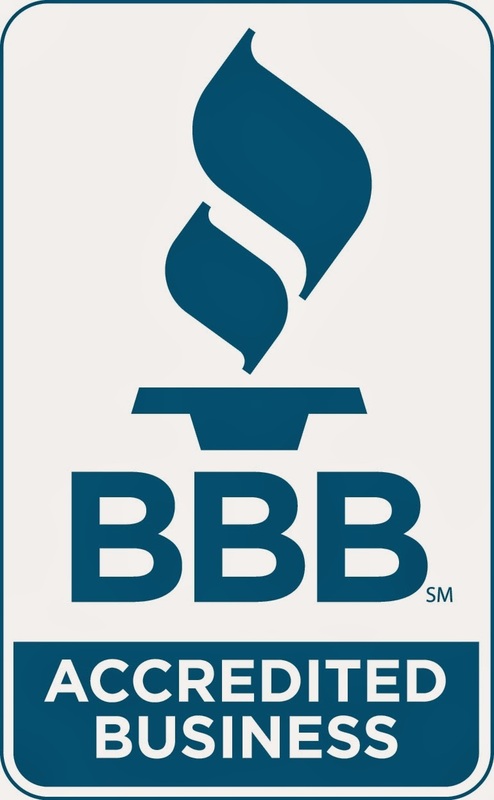 Ask about the company rating with the Better Business Bureau, or affiliation with an entity of oversight and ethical accountability such as the Direct Selling Association. Legit door-to-door salespeople and their business/company should be affiliated with one or more of these entities. Ask specifics about their refund and cancellation policy, as it is governed by the Federal Trade Commission (FTC). Be sure you're provided with a receipt and company contact information. Don't feel like you have to let a salesperson inside your home if it makes you feel uneasy. A conversation or transaction outdoors is just fine if it makes you more comfortable. Don't be afraid to do business with a door-to-door salesperson just because of a stigma that others may have about them. The vast majority of direct salespeople are out making an honest living, doing business ethically and legally. Remember, any line of work can be corrupted if done the wrong way, and can help people if done the right way. Just be smart and safe. You don't have to let your guard all the way down, but never give up your hope in the good intentions of others.